Homeowners: Click here to find a QA RSI accredited contractor. It’s true that not all contractors are created equal, and those contractors who perform truly quality work have long clamored for a way to prove that they are better than their competitors. To meet this need, the ACCA Board of Directors created the RSI accreditation. Participating contractors agree to follow the recommended business practices in the QA Contractor Elements. These practices are necessary for an operation to provide quality service and replacement work. Contractors who want to set themselves apart need to offer what their competition cannot. The ESVI certificate is one way for professional businesses to offer customers something unique. 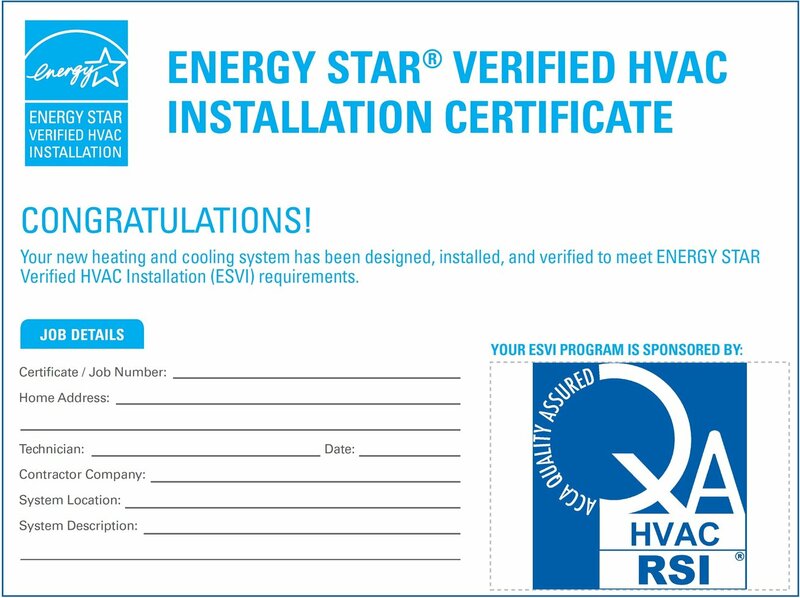 Residential Service and Installation (RSI) accredited contractors can download the ACCA QI mobile app, set up your My ENERGY STAR Account (MESA), and start submitting projects to receive the ESVI certificate. (You can review the orientation online – at www.acca.org/qa/resources). Already an accredited New Homes Contractor, complete the RSI orientation, and earn that accreditation as well. If you are new to the QA Program, the application is a multi-step process. Click here to learn more and apply. Successful applicants can choose to participate in the New Homes program, the Existing Homes (RSI) program, or both. There is only one fee and one application process. Note: If your application is not processed, your first year fee will be refunded. 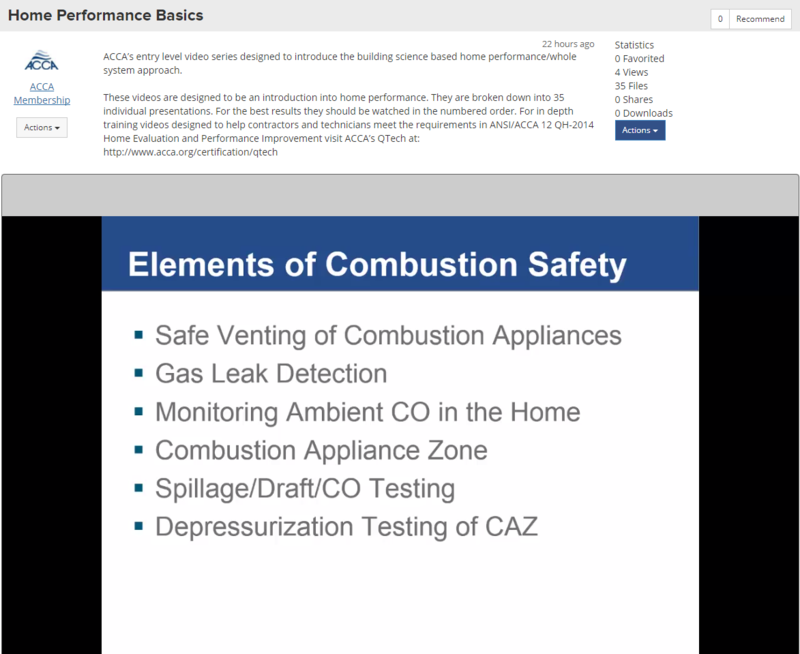 ACCA’s entry level video series designed to introduce the building science based home performance/whole system approach. These videos are designed to be an introduction into home performance. They are broken down into 35 individual presentations. For the best results they should be watched in the numbered order. For in depth training videos designed to help contractors and technicians meet the requirements in ANSI/ACCA 12 QH-2014 Home Evaluation and Performance Improvement visit ACCA’s QTech at: http://www.acca.org/certification/qtech. 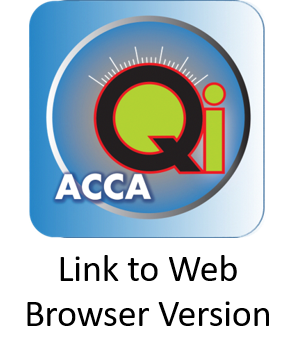 Available for Free to all QA Program Participants and ACCA Members.